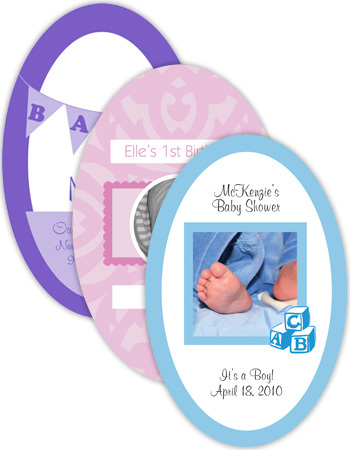 Personalized Oval Labels and Stickers. 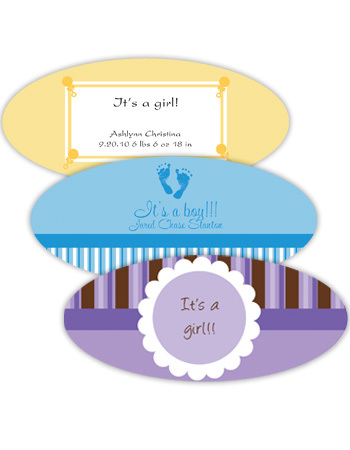 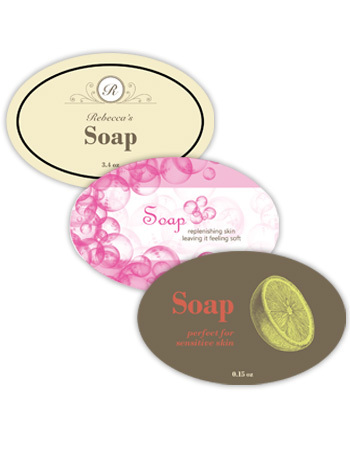 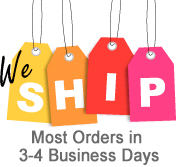 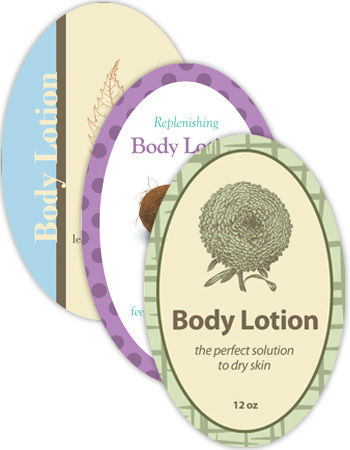 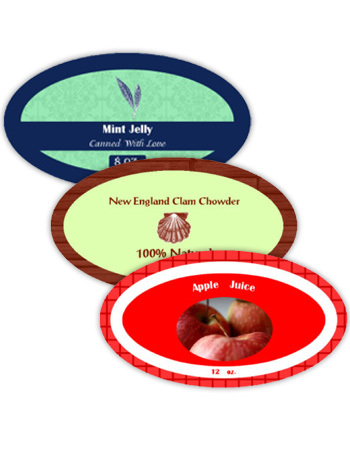 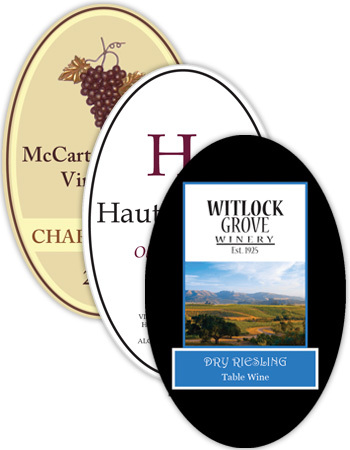 Labels on the Fly offers a great selection of custom designed Oval Labels. 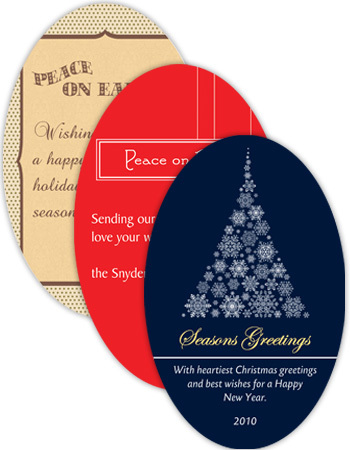 Our expert designers have come up with a wide variety of styles for you to choose from, including contemporary and traditional selections. 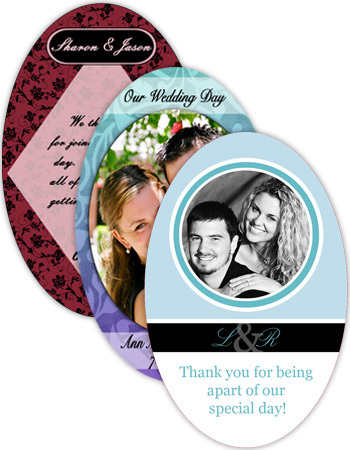 Make your event more special or your celebration more memorable by personalizing the Oval that you offer your guests. 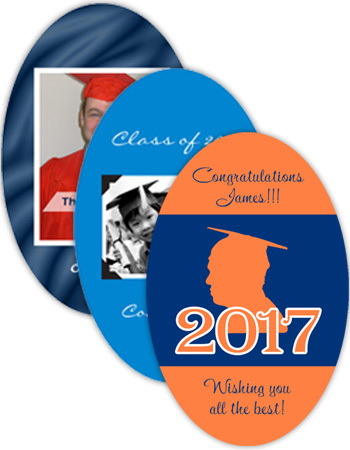 Commemorate your fund-raising events, family reunions, club dances and parties. 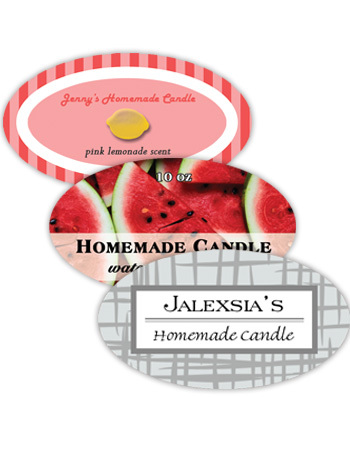 Custom designed Oval labels are great at sporting events, company picnics and school functions.